Lesson 5: Я хочу пиццу и кофе, спасибо! - I want pizza and a coffee, thank you! to read the phrase: "I want pizza and coffee" in Russian. 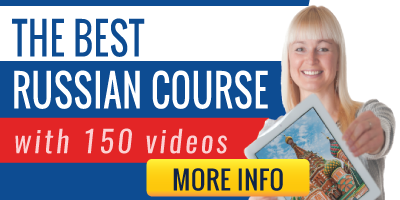 Now that you know the cyrillic alphabet and all the rules from the previous Reading Lessons you are close to be a real expert in reading Russian. Time to relax and have a snack! Let's ask for a pizza and a coffee in Russian (and don't forget to say "thank you"!). That is how we write it in Russian: Я хочу пиццу и кофе, спасибо. And now we see how to read it. The Russian letter "я" has a sound [ya]. It is similar to the sound of "yu" in "yummy". When "я" is stressed, it is pronounced fully, so it sounds [ya]. When"я" is not stressed, it loses part of its sound. It may sound only like [i] or similar to [ye] but softer. Politeness goes far and costs nothing! Let's learn to pronounce "Thank you"
Remember the rules about "o"
Remember the tip you learnt in lesson 2. 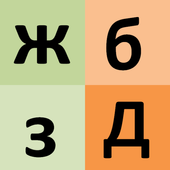 The Russian letter "o" is pronounced "a" when it is not stressed (like for example in "спасибо").